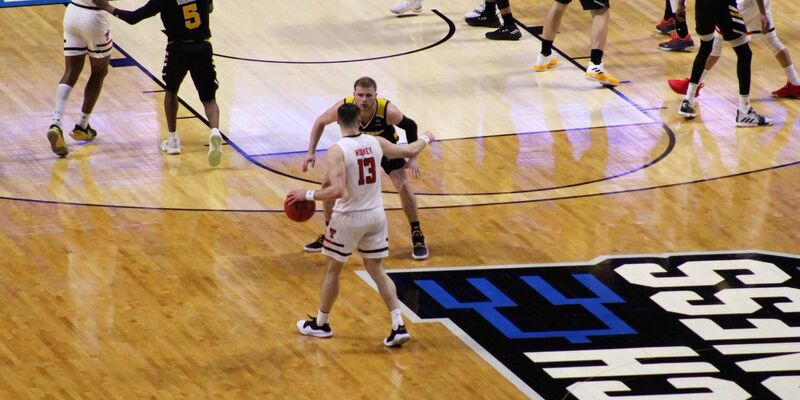 TULSA,OK (KCBD) - The 3rd-seeded Texas Tech Red Raiders won their NCAA Tournament opener Friday afternoon, topping 14th-seeded Northern Kentucky 72-57 in Tulsa, Oklahoma. The Red Raiders led 30-26 at the half and pulled away in the second half. Jarrett Culver led the way with 29 points. Tariq Owens added 12. Davide Moretti scored 10 and Matt Mooney chipped in 9 as the Red Raiders eliminated the Horizon League champion Norse. Texas Tech struggled from the free throw line, going 1-8 early on. They finished 10-17, so that’s something they’ll need to improve on. The Red Raiders hope this is the start of a magical run as last year they reached the Elite 8 for the first time in school history. Texas Tech moves to 27-6 and into the second round of the NCAA Tournament. Sixth-seeded Buffalo beat No. 11 seed Arizona State 91-74. The Buffalo Bulls (32-3) will meet Texas Tech (27-6) Sunday in Tulsa at 5:10 p.m. Stick with the KCBD Sports team for continued coverage. And for updates on the NCAA Tournament bracket, click here.